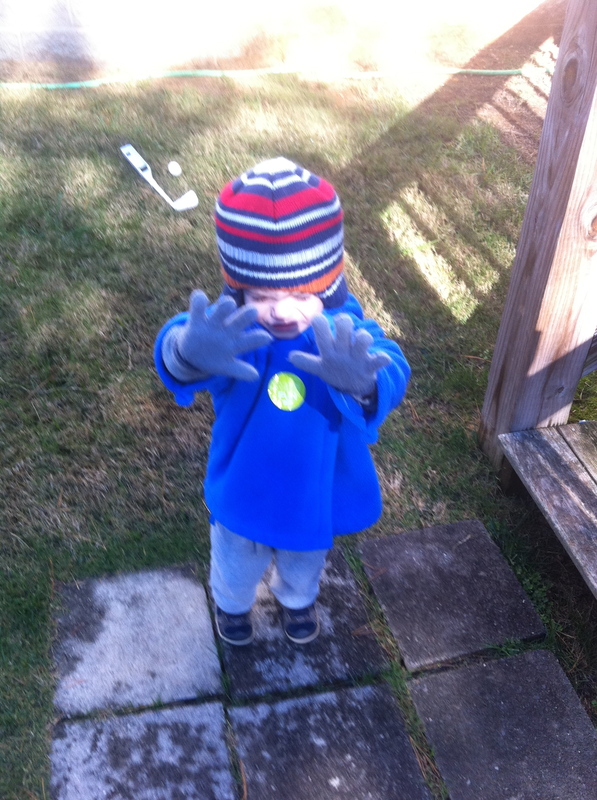 Published April 4, 2012 at 1935 × 2592 in Diary of a Stay At Home Dad: Hey Frank It’s Masters Week! cut em dad, cut em. I can’t swing.